Finding the right athletic apparel wholesale company that can provide the quality clothing that you need can be difficult. This can be true whether you are buying for a team or buying for the retail market. Two issues that can help you decide which athletic apparel wholesale company is best for you are experience and expertise. It is no secret that with the Internet, many online vendors have come into existence. A lot of these online athletic apparel wholesale companies have only been in business for a few years (if that long). Dodger Industries, on the other hand, has been in business since 1940. This means that for over seven decades, our company has been providing high-quality service as an athletic apparel wholesale company to both buyers for retail markets as well as to teams. Our long history as an athletic apparel wholesale company has allowed us to build our business in ways that other companies can only wish they had. For instance, our In-Stock Program allows us to ship orders on all our products much faster than many other companies are able to do. We can do this because our athletic apparel wholesale company has (on hand) multiple colors and sizes of our products which include tees, jerseys, fleece and poly fleece apparel, and, of course, shorts. Our long history of serving our customers has also allowed us to set up our Private Label Customization Program. As an athletic apparel wholesale company this is one of our most popular programs. It allows us to offer our customers the option of having their sports apparel manufactured with their own private label. If they wish, customers can, under this program, have their items manufactured according to their own specifications of sizes, styles, and colors. You might be hard pressed to find another athletic apparel wholesale company that offers this level of service. As mentioned above, our athletic apparel wholesale company has been doing business for more than 70 years. During that time, Dodger has made its way up the ladder to become one of the leaders in manufacturing quality athletic apparel that is suitable for both the team and the retail markets. Best of all, we have been able to maintain high-quality in our products and do so at affordable prices. While we offer a wide variety of athletic apparel wholesale company items, our core products have remained the same: athletic shirts and shorts as well as high-quality fleece apparel. Even so, we have worked hard to add other core products that our customers have asked for. These include our Moisture Management Dodger-Dri polyester fleece items. 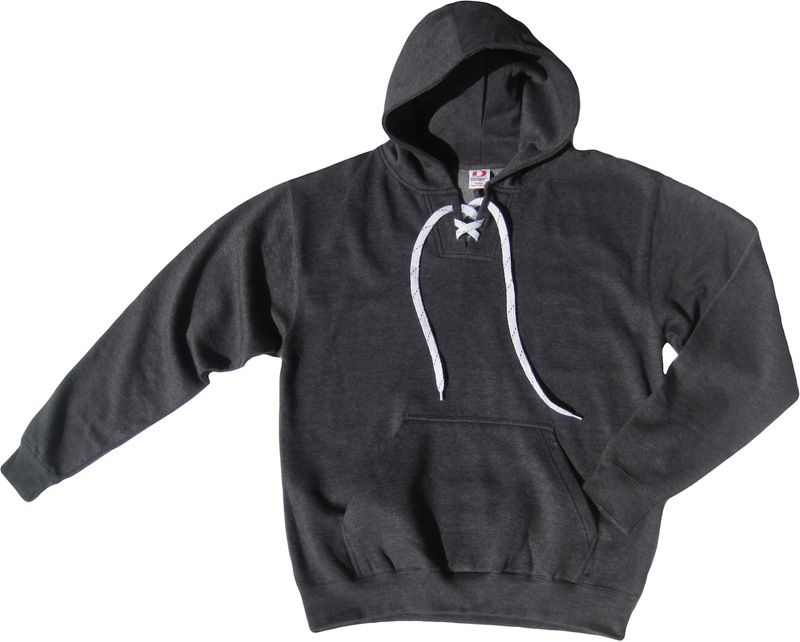 Our expertise is well known in the athletic apparel wholesale company industry. This did not happen overnight, and it is not an accident. We have worked long and hard to be able to provide the best wholesale apparel to our customers which include retailers, screen-printers, sports teams, school systems and others throughout the United States and Canada. Again, there are not that many online athletic apparel wholesale companies that can say this today. We believe the issue is clear: for those who need to work with a professional, experienced athletic apparel wholesale company, Dodger Industries is the company to work with.